Listen to sermon series by Kim Riddlebarger entitled Reformed Amillennialism. 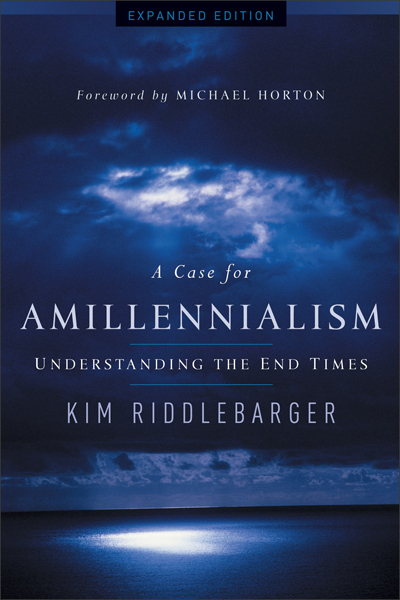 In a clear and accessible manner, Kim Riddlebarger presents and defends amillennialism—the belief that the millennium is a present reality centered in Christ’s heavenly reign, not a future hope of Christ’s rule on earth after his return—as the historic Protestant understanding of the millennial age. Recognizing that eschatology—the study of future things—is a complicated and controversial subject, Riddlebarger begins with definitions of key terminology and an overview of various viewpoints and related biblical themes. He then discusses key passages of Scripture that bear upon the millennial age, including Daniel 9, Matthew 24, Romans 11, and Revelation 20. Finally, he evaluates the main problems facing each of the major millennial positions and cautions us to be aware of the consequences of each view. 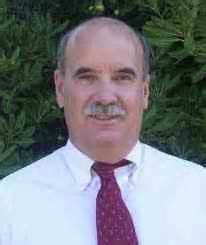 Kim Riddlebarger (PhD, Fuller Theological Seminary) is senior pastor of Christ Reformed Church in Anaheim, California, and has been a visiting professor of systematic theology at Westminster Seminary California. He is also a co-host of the White Horse Inn radio program, a contributor to Modern Reformation magazine, and the author of The Man of Sin.